Some real treats for genre fans in Arrow Video's October line-up. 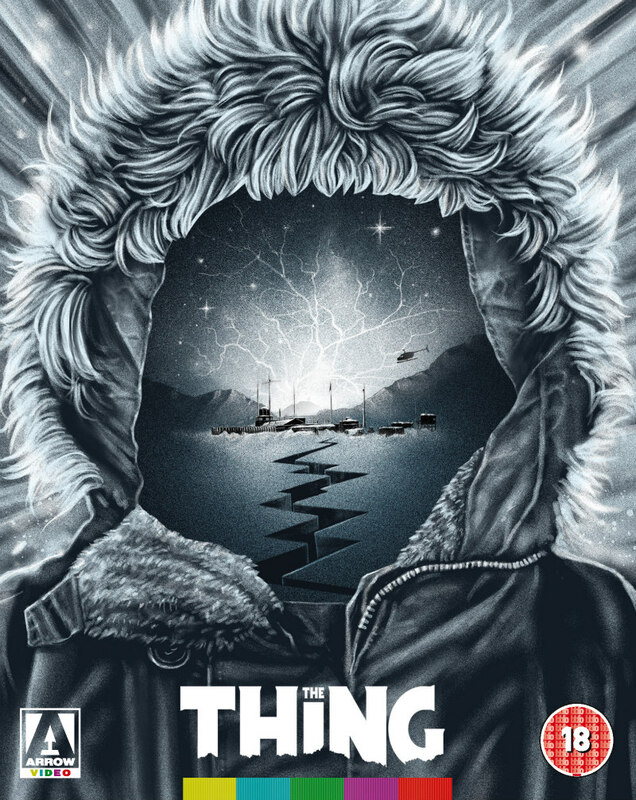 Blu-ray label Arrow Video's line-up for October is particularly tasty, with a steelbook of John Carpenter's The Thing, the UK debut of cult '80s thriller Miracle Mile and a George Romero boxset. 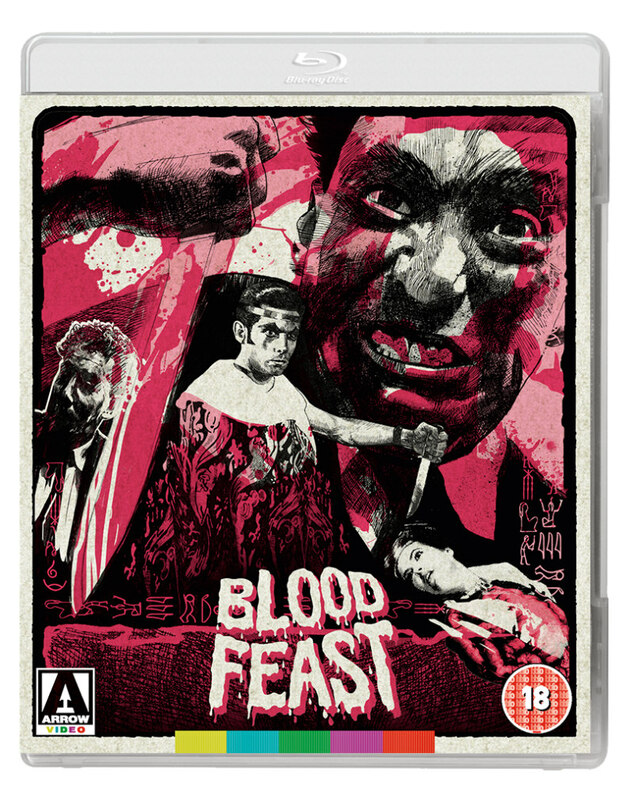 First up on October 9th is Herschell Gordon Lewis's notorious 1963 gorefest Blood Feast, considered the first ever splatter movie for its outrageously over the top gruesome effects. Special features include new and archival interviews with Lewis, an audio commentary featuring the director and producer David F Friedman, and alternate scenes. 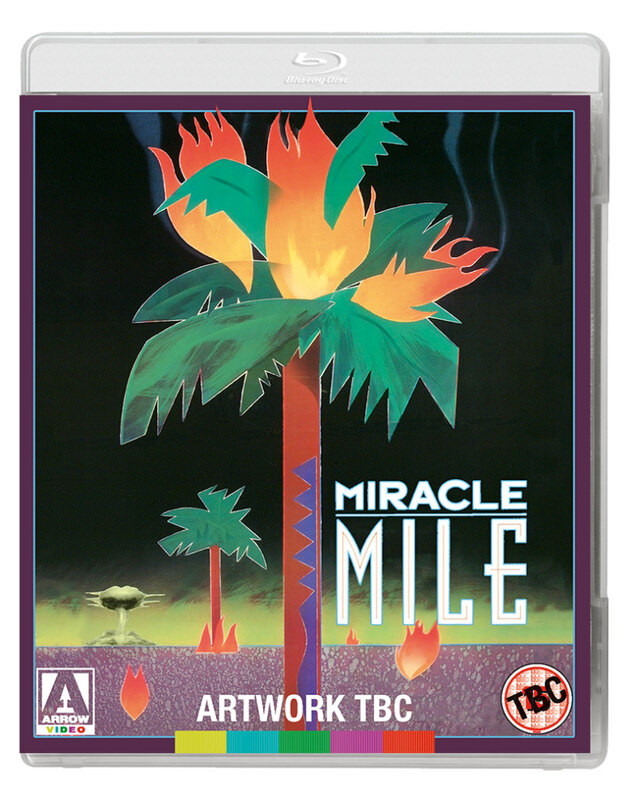 Making its UK blu-ray debut on October 16th is Steve De Jarnatt's 1988 apocalyptic thriller Miracle Mile, one of the great overlooked movies of that decade. Special features include a new interview and two commentaries featuring De Jarnatt, an interview with actors Mare Winningham and Anthony Edwards, and an interview with Tangerine Dream's Paul Haslinger. 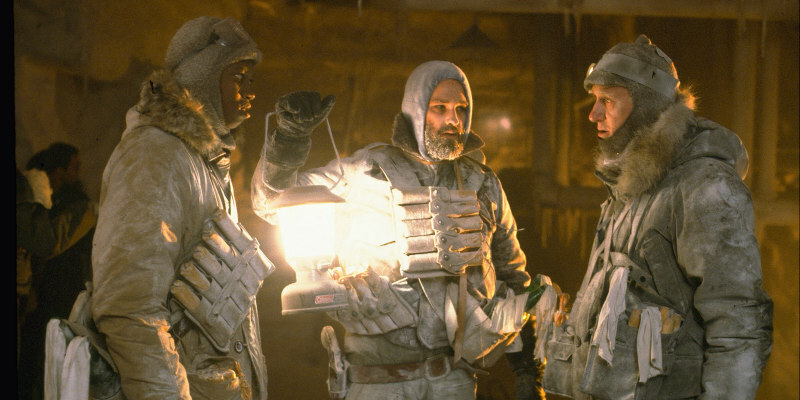 What more needs to be said about John Carpenter's The Thing? For this limited edition, Arrow have given the film a new 4K restoration supervised by Carpenter and cinematographer Dean Cundey. It will also be released in a steelbook. Special features include a brand feature length documentary ont he making of the film, a feature documentary on the movies of summer 1982, and a poster and looby cards come with the limited edition set. 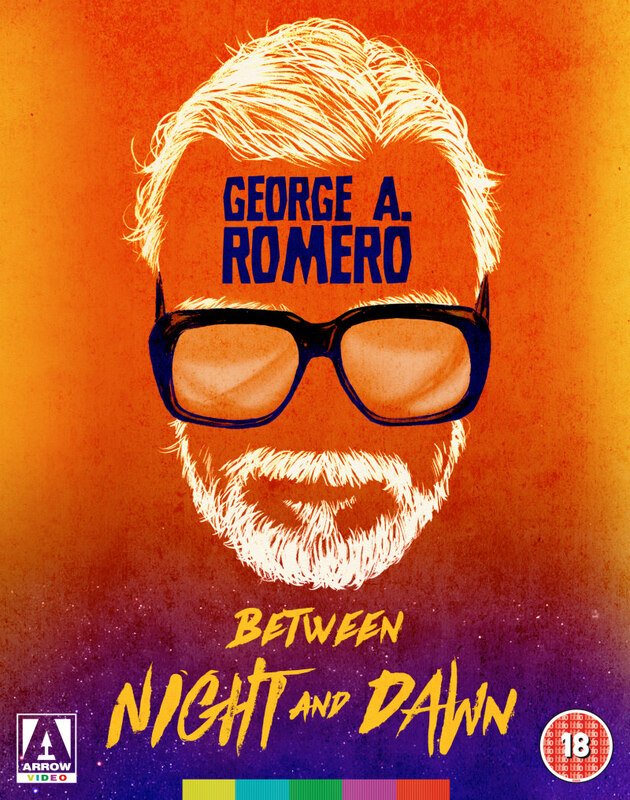 Between Night and Dawn is a boxset that collects the three movies George A Romero directed between Night of the Living Dead and Dawn of the Dead - 1971's There's Always Vanilla, 1972's Season of the Witch, and 1973's The Crazies. Special features include new audio commentaries, interviews and an alternate extended cut of Season of the Witch. 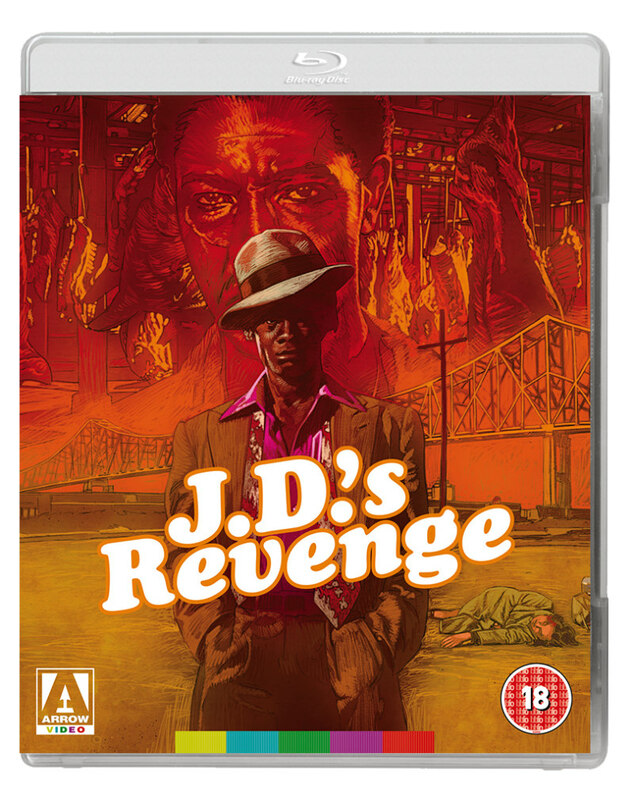 The blaxploitation cycle of the '70s gave us some crazy movies, and few were as nutso as JD's Revenge, in which a student becomes possessed by the spirit of a prohibition era mobster. Special features include new interview with producer-director Arthur Marks, a trailer reel and reversible sleeve.